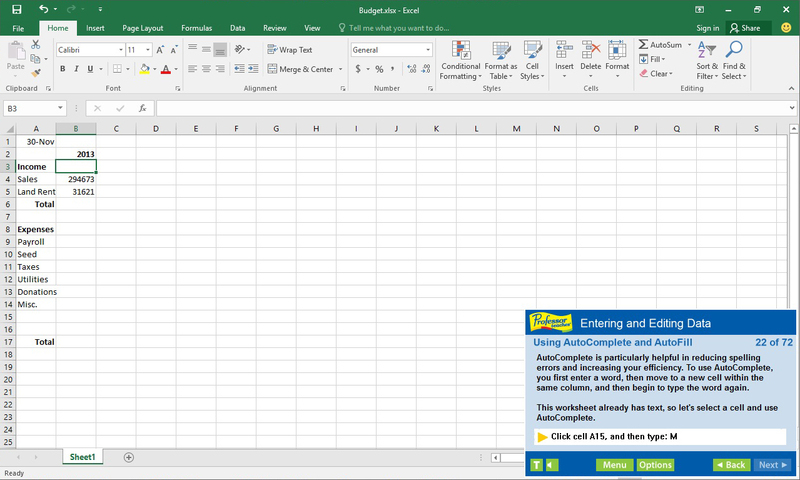 What is Professor Teaches Excel 2016? 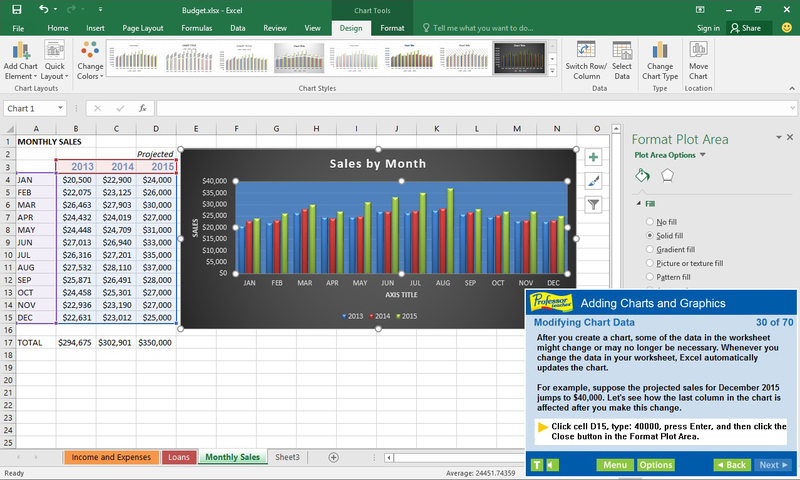 Professor Teaches Excel 2016 is a Software Training, Education, Family Friendly PC game, developed by Individual Software, available on Steam and published by Individual Software. 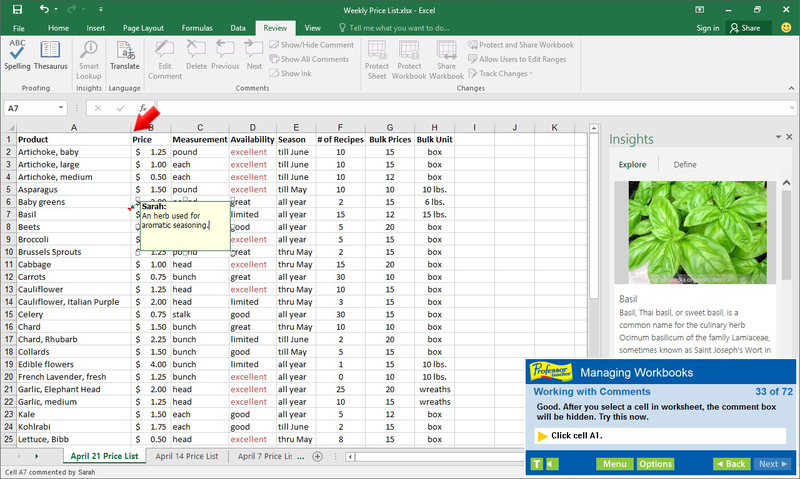 Professor Teaches Excel 2016 is a computer training course developed by experts to help you learn the features of Excel 2016. 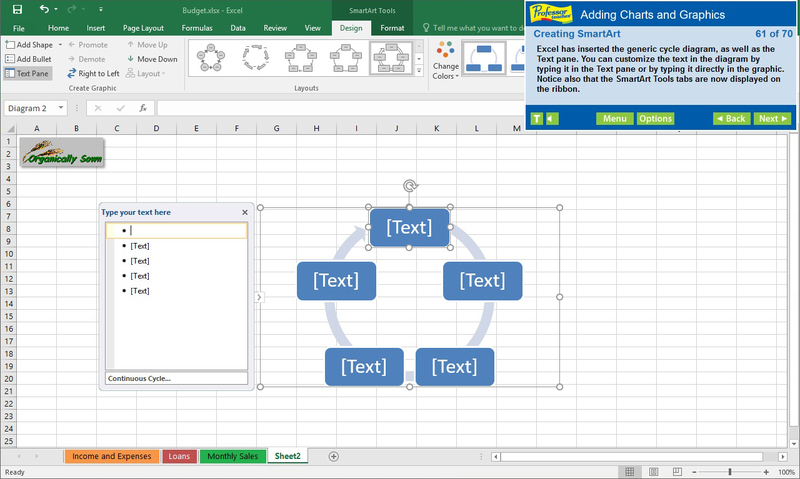 Unlike other training courses, Professor Teaches provides a realistic simulation of the software, so you can practice and apply what you learn right away. According to Steam user reviews, 0% of the 0 user reviews in the last 30 days are positive. 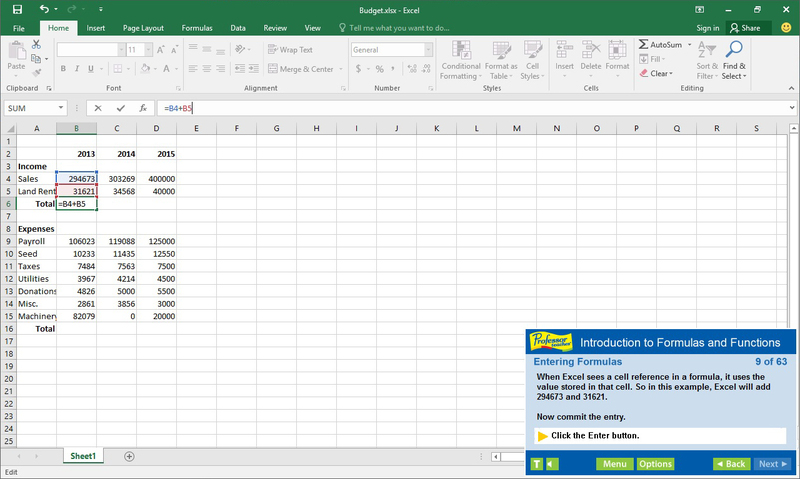 For all time, 0% of the 0 user reviews for Professor Teaches Excel 2016 are positive.